A Remote Radio unit is required where the sensor is not hard-wired to a cellular base station. Our firmware is configured for a range of different sensor types. 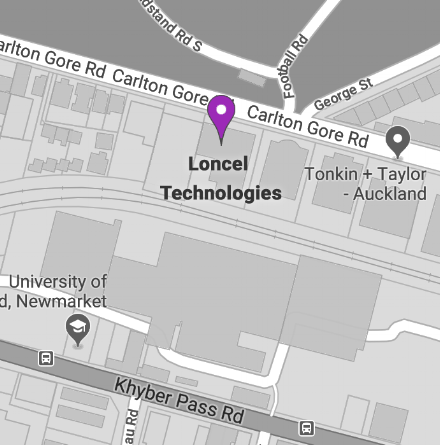 The Loncel team will ensure that the radios supplied are the best for the sensors/application. e.g. 200mm coil sensor recording localised soil moisture and temperature. Power supplied by radio. 3m tape sensor recording spatial average soil moisture and temperature. Power supplied by radio. 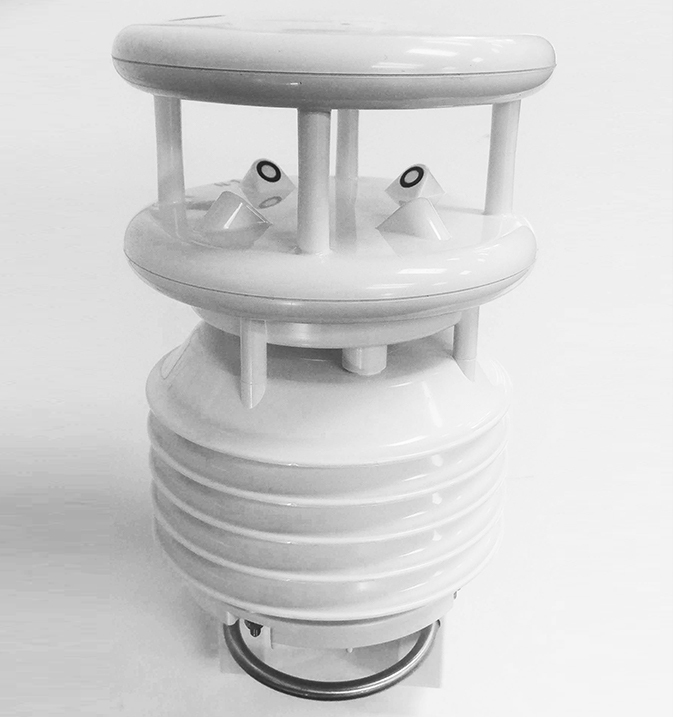 Above-ground temperature sensor with 1km range (requires AG000113). Rain gauge (requires pulse-counting radio AG000100). Integrated design with ventilated radiation protection for measuring: Air temperature, relative humidity, air pressure, wind direction and wind speed. One external temperature or rain sensor is connectable.